Neighbour warned about deadly dog Jump to media player A woman in her 40s has died after being attacked by a dog in south London. A neighbour said he had previously contacted the authorities about the dog. 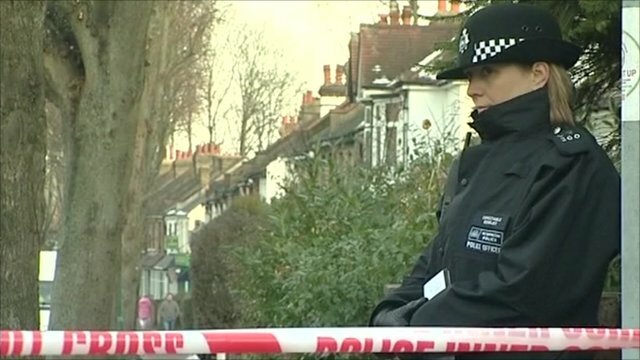 Woman killed in London dog attack Jump to media player Barbara Williams died after being attacked by a Belgian Mastiff dog at a property in south London. 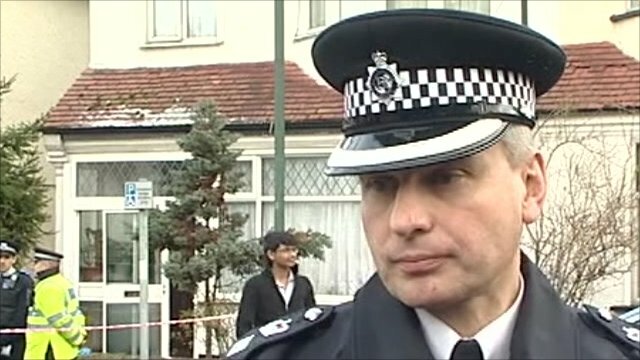 Police 'urgently' seek dog owner Jump to media player Police are "urgently" wanting to speak with the owner of a dog who killed a 40-year-old woman in south London. A woman in her 40s has died after being attacked by a dog in south London. The victim, named locally as Barbara Williams, suffered multiple injuries during the attack on Thursday in Wallington. 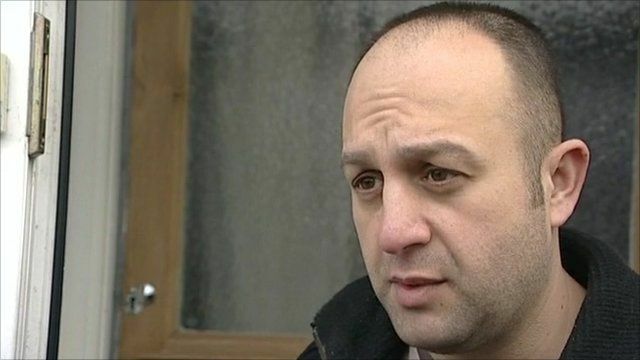 A neighbour, Burhan Yanbolu, said he had previously raised concerns about the dog with the police and Sutton Council.